We here at Android Authority get a lot of feedback about the devices running our favorite operating system. However, the most negative comments usually have to do with battery life. And it makes sense: there’s nothing more frustrating than having this magical powerhouse of microtechnology suddenly die on you at 5pm, right as you were trying to make dinner plans. Read Next: Best phones with long lasting batteries| How does fast charging work? Because literally everyone owning a smartphone has experienced this problem, it’s no surprise that people would start hunting for and doling out all sorts of little tips and tricks to make their batteries healthier and longer lasting. However, it’s tricky to tell the scientifically backed tips from the plethora of absolute malarkey. Hogwash. Poppycock. Balderdash. In fact, you probably actually believe one of the many prevailing battery myths, but now it’s time for Android Authority to go on a myth busting spree. This is one of the most common rumors we come across but it’s just plain wrong, at least the overcharging part is. It’s complicated, as leaving your battery plugged in all night certainly isn’t dangerous but it might make your battery age slightly faster. “Overcharging” is the term that gets thrown around a lot with this one. The concept is that if you leave your phone on the charger for a while after it hits 100 percent, it will keep pumping in the current and that will reduce the capacity of the battery or even cause it to catch fire. This myth has some pretty legitimate origins, so it’s no surprise that it’s stuck around. In the days of yore, lithium-ion batteries would overheat if you left them charging for too long. This did, in fact, cause damage to the battery and reduce performance. Hell, it even led some to explode. Modern devices are way smarter with managing power and will gradually reduce the amount of current as the phone fills up. However, there is some truth to the reduced capacity issue, as both heat and a high charging voltage do cause lithium-ion batteries to age faster. Charging between 80 and 100 percent is slightly worse for your battery than stopping before then. If you have a poorly designed case that doesn’t allow for heat dissipation or tuck your phone under your pillow at night, the heat build-up is definitely bad for the battery. But the same applies if you leave your phone charging on a hot dashboard too. Yeah, anyone hocking this old wives tale is thinking about a different kind of battery entirely. Nickel-cadmium or nickel-metal hydride batteries are what these folks are talking about, but smartphones use lithium-ion batteries. Once again, the myth has some reasonable origins. It’s absolutely true that older nickel-centric batteries would ‘forget’ what their full capacity was if you didn’t fully drain them before charging again. But lithium-ion is a different ballgame, it doesn’t forget and can retain a working charge across the entire battery. There are some suggestions out there that the occasional complete charge can be useful to calibrate battery capacity with software, but that’s neither really here nor there. It is true that lithium-ion batteries diminish in capacity with every charge cycle, but this effect isn’t very large. Most smartphone batteries retain about 70 to 80 percent of their original charge capacity even after a couple of years. Since most users swap out batteries or phones on about that same timeframe, there’s not really any reason to worry about it. Oh boy, this one. This one has its roots in what is essentially marketing. Whenever you get your shiny new phone from a given manufacturer, odds are pretty good that the manual will tell you to always buy chargers from the company that made your device. Of course they want you to buy their accessories, duh! But it’s not for the health of your phone, it’s for profit. 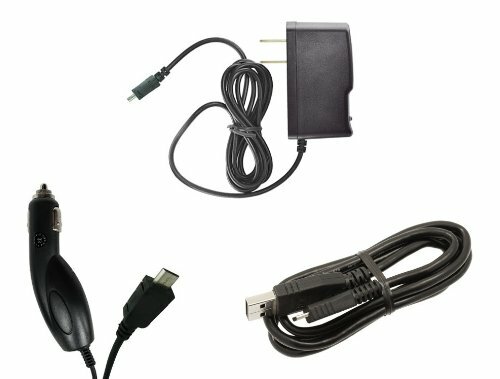 Any reputable third party charger should be just fine. There are some exceptions, especially in the case of USB-C cables, and some unofficial chargers might not allow for quite the same fast charging speeds or use of a proprietary standard. But in most cases, a quality third party charger should be just fine with your device. Really the only ones that you have to watch out for are the super cheap $5 chargers you’d find at a gas station or convenience store. Most of those are just fine, even, but every once in awhile you can come across some bad eggs that might give your phone a hard time. This one gets thrown around a lot by concerned moms and semi-tech-savvy grandpas. This is a fear-uncertainty-and-doubt kind of myth that stays alive not because of any sort of actual evidence, but because the urban-legend-tier consequences that are said to follow such supposedly unwise use of your smartphone. Some people say that using your phone while it’s charging can make your device explode, catch fire, or electrocute you. While not quite on par with the Korean concept of fan death, it’s still a pretty far-fetched yarn. There is some truth to the talk about”mini cycles”, which occur when the battery drains at the same time as it charges. Over a very long period of time, this can lead to parts of the battery than have been through more cycles than other parts, meaning that it hasn’t aged evenly. Batteries age anyway, but if you really want to maximize its lifespan it’s arguably best to avoid very heavy use of your phone while charging, such as gaming, but everything else is fine. Anyway, there’s absolutely no danger in playing around on your device while it’s charging. Have at it. Even if you’re just haphazardly murdering apps that seem to be running in the background by force stopping them or swiping them out of the Recent Apps menu, you’re often draining more battery than you’re saving. For one thing, a lot of apps spring right back to life after you kill them, meaning you just spent more resources than if you just left it alone. For another, the biggest battery sucker across the board is your display. If you’re spending screen time, not to mention seconds of your finite human life, needlessly assassinating apps, then you’re playing a game of whack-a-mole that is only wasting your time and your smartphone’s battery. 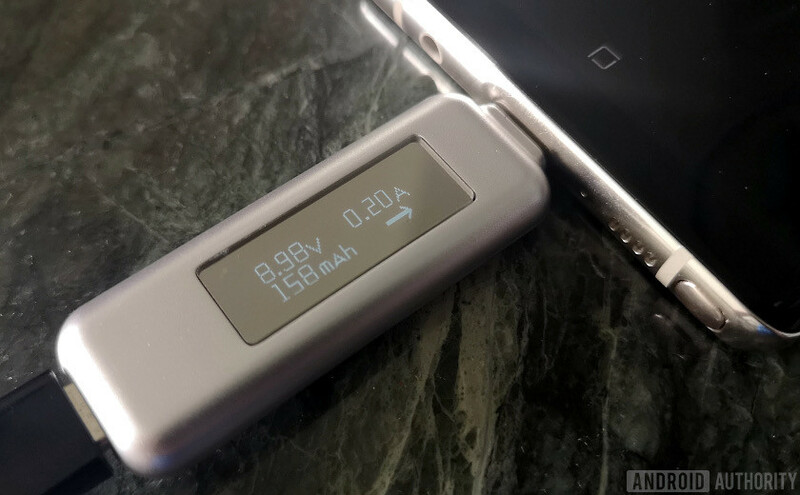 These are our six favorite battery myths, and they’re the ones we see passed around in forums all the time – even by otherwise very tech-savvy people. However, this list is by no means comprehensive. What’s some bad bit of advice that you’re constantly seeing crop up regarding smartphones or battery life? Let us know your favorite myths in the comments!